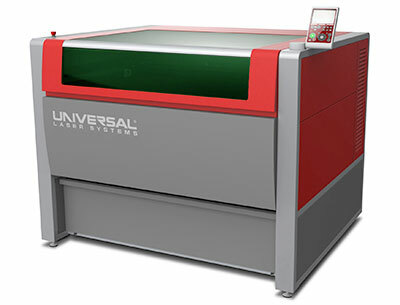 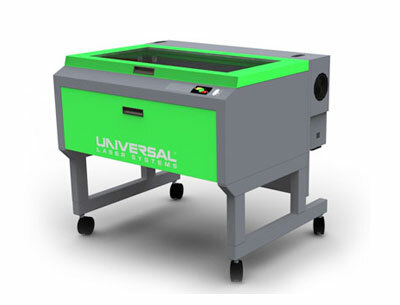 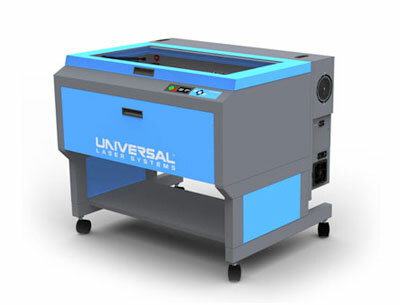 AUniversal Laser System engraver gives you the ability to create precise models on demand which can then be used to demonstrate concepts in physics, mathematics, engineering, design, and more. 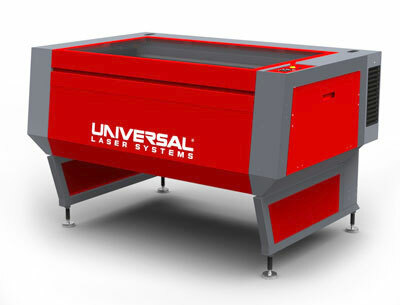 Trade and vocational schools, high schools, colleges and universities use Universal laser systems to illustrate complex principles. 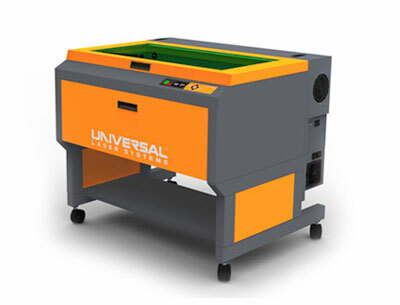 In addition to being a useful teaching tool, laser engravers can also be used for fundraising: apply your school’s logo to fabric, wood, plastic, marble, metal and glass. 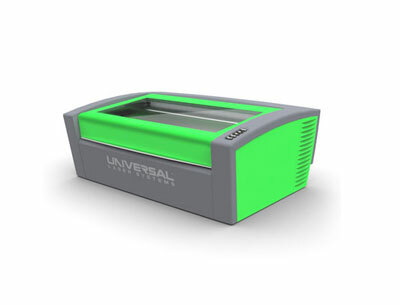 Universal Laser Systems shares how their technology helps companies compete in today’s global marketplace.